We are offering spacious rooms with the facilities of 24 hours hot and cold running water in the basin as well as shower. 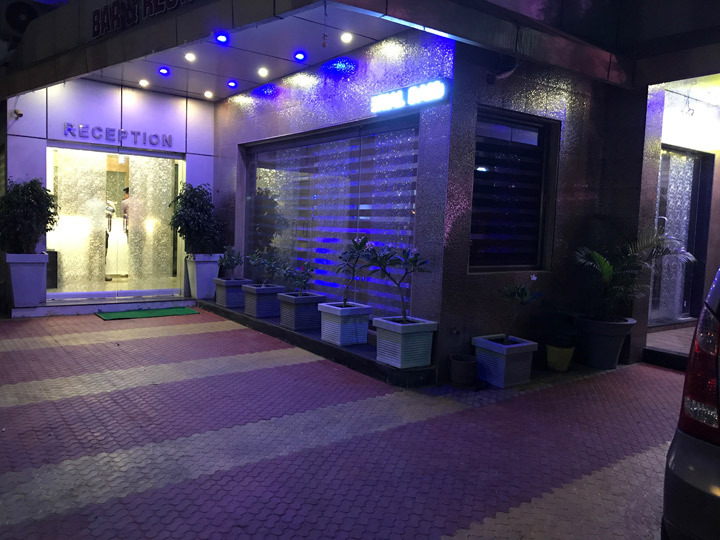 Our friendly staff look forward to welcoming you in to the comfortable surroundings of The Hotel SaiKripa Imperial and we will do everything possible to ensure your stay with us is like a home from home. Multi cuisine AC restaurant offers the best veg and non-veg food in Indian, Chinese and Continental dishes. 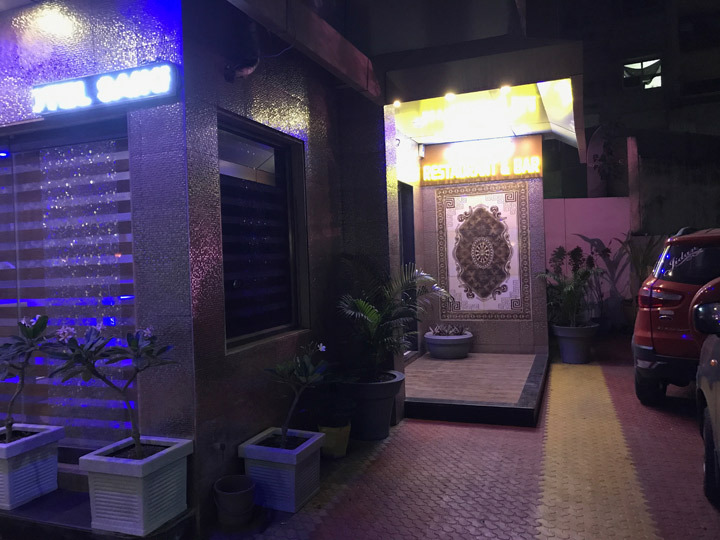 This is an ideal place to meet friends to enjoy drinks. You can enjoy sitting outside on the decked area and enjoy a drink. In the evening our bar area makes the ideal place to relax. You can relax, unwind and enjoy a drink from our well-stocked bar which offers a wide range of beers, wines, spirits, soft drinks, coffee, tea. Entertainment features daily at the Hotel SaiKripa Imperial and proves to be most popular with our guests. Our aim is to offer finest facilities and best of services during your stay and make you feel homely. Airport Road, Mashal chowk, Nani Daman, Daman 396210.